The Museum has reproductions of vintage maps of Cape Cod and the Outer Cape for sale. Visit our “Vintage Maps” page to see our collection. Visit the Museum or contact [email protected] for more information. 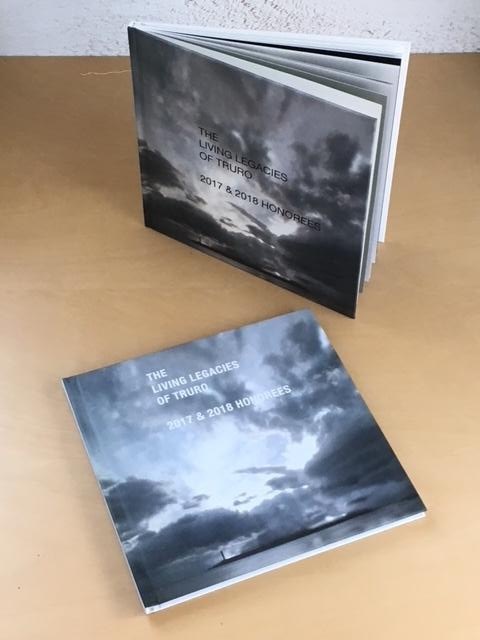 Living Legacies of Truro – Hardcover books available now! #1 on the Best Sellers List of Books! The Museum has published 2 hardcover books celebrating our living legacies. Many Thanks to Mason Morfit who created these books for the Museum!